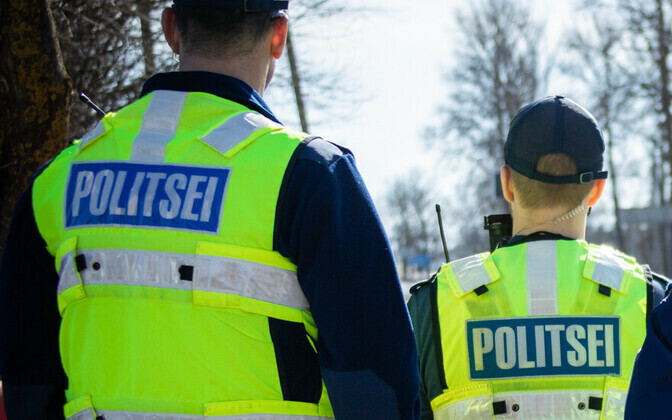 Personnel from the Police and Border Guard Board (PPA) are conducting scenario training in a central Tallinn street on Tuesday, meaning the immediate vicinity will be partly closed off, slowing up traffic. 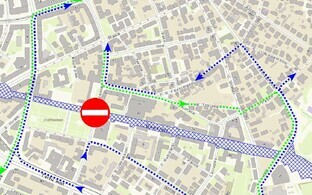 Roosikrantsi Street in the city centre (see map) is the epicentre of the exercises, and a high presence of PPA members will be in the area, PPA spokesperson Marie Aava told ERR. 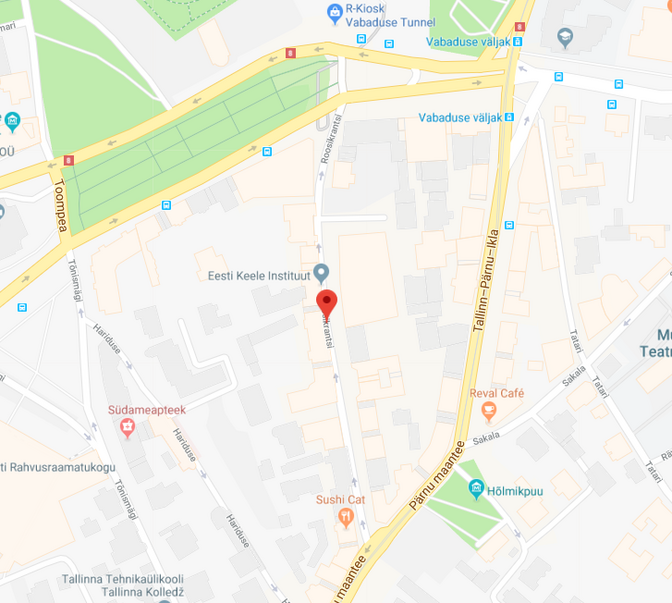 Both pedestrian and vehicle traffic will be restricted in Roosikrantsi street between 10.00 and 15.00 EEST; the actual training begins at 11.00 with a mock-up armed robbery at the ''Swiss Watch Shop,'' (''Sveitši Kellapood''). Roosikrantsi Street provides something of a shortcut between the main arerial route of Pärnu Highway, and Freedom Square. Location of Roosikrantsi Street in central Tallinn. 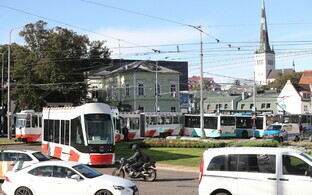 Freedom Square and the Old Town are to the North. Source: Google Maps. 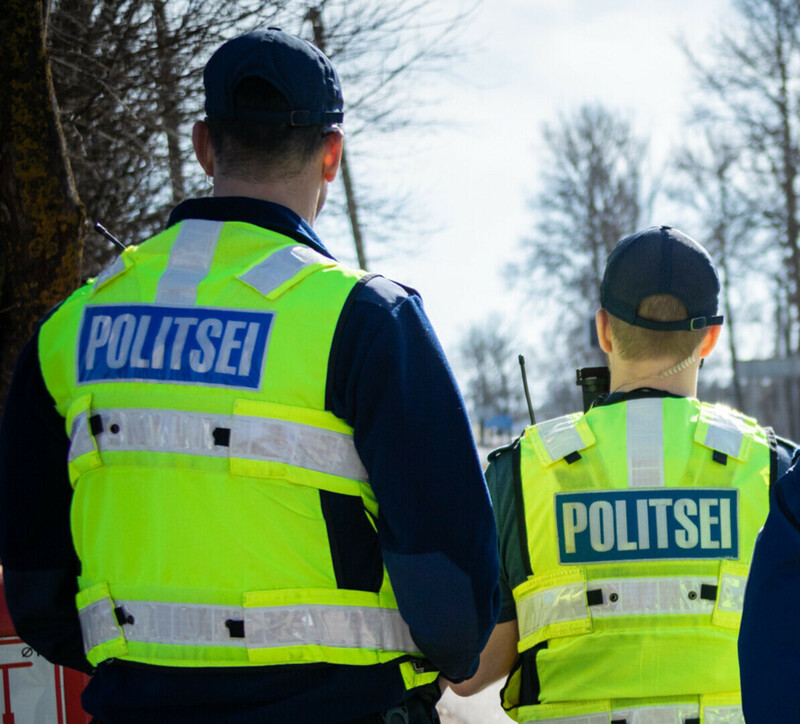 According to Roger Kumm, head of the training unit of the PPA's North Tallinn Prefecture, the exercises simulates group-based armed robbery and the apprehension of suspects on foot; it is also based in reality, he says. 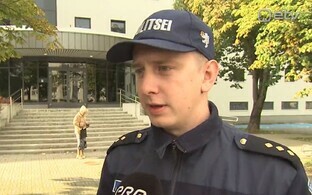 "The training scenario has been driven by real-life events – it's worth reminding people that the last armed robbery like this happened in Tallinn just a few months ago,'' said Mr. Kumm. Fast apprehension of suspects is particularly crucial, Mr. Kumm says, as many criminal gangs come from outside Estonia and are able to abscond not only from Tallinn but the whole country, if they are not intercepted quickly. 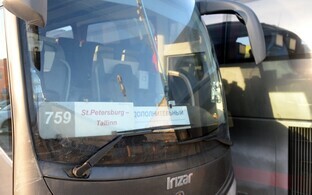 "The main transport hubs in Tallinn are the port, the airport and the train and bus stations, so the biggest challenge here is to act while the miscreants' footprints are still 'hot',''Mr. Kumm continued. ''We will practice information exchange and teamwork between the different units of partner outfits as well as internally within the PPA," he added. Eleven months ago a man was shot dead by PPA personnel just across the street from Roosikrantsi Street, in Freedom Square, after brandishing a knife or knives in public. 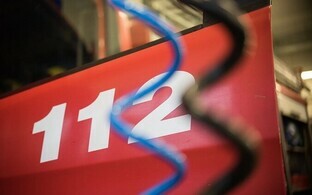 He was reportedly the brother of Estonia's richest man as listed by Äripäev, Kristo Käärmann.